The Messages app gets more new features with each iteration of iOS, but whether you use all those features continues to be a pressing question that needs to be explored. If you feel like you don’t use all the modern features in the Messages app, you can use a new free jailbreak tweak called NoMessageButtons by iOS developer NeinZedd9 to remove extraneous buttons from the interface and achieve a minimalist look and feel. For the cleanest possible interface, one may want to disable everything. On the other hand, you shouldn’t do that if you send audio-driven messages or images from your Camera or Photo Library often. 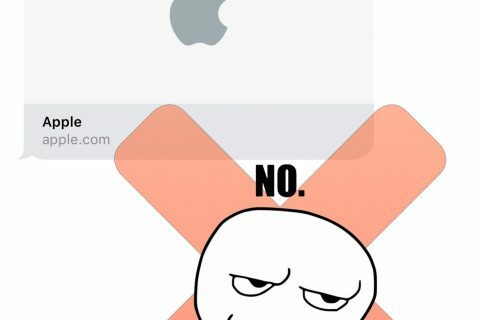 Anyone who doesn’t like the new App Store-based features will find deleting the App Store button useful. I can also vouch for disabling the audio button because I’ve accidentally initiated audio message recordings countless times in the past either because I was half-mindedly texting someone or simply had butterfingers. 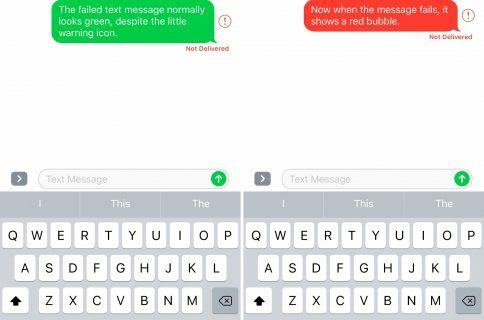 Everyone uses different combinations of these features, so the best configuration for you really depends on the way you use your Messages app. This is the kind of tweak you’ll want to play with on your own until you’re satisfied with the result. If you want to download NoMessageButtons, the tweak can be had for free from Cydia’s BigBoss repository. It works on all jailbroken iOS 10 devices and is open source on GitHub for anyone interested in learning what makes the tweak tick. 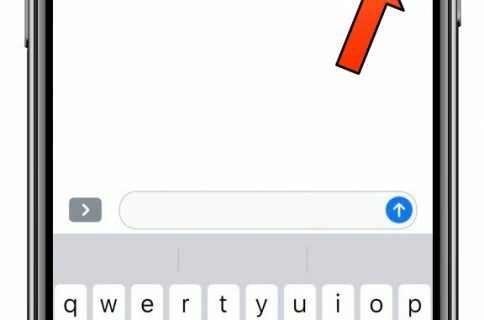 Are there any features of the Messages app that you don’t use regularly enough to keep in view? Share in the comments section below.